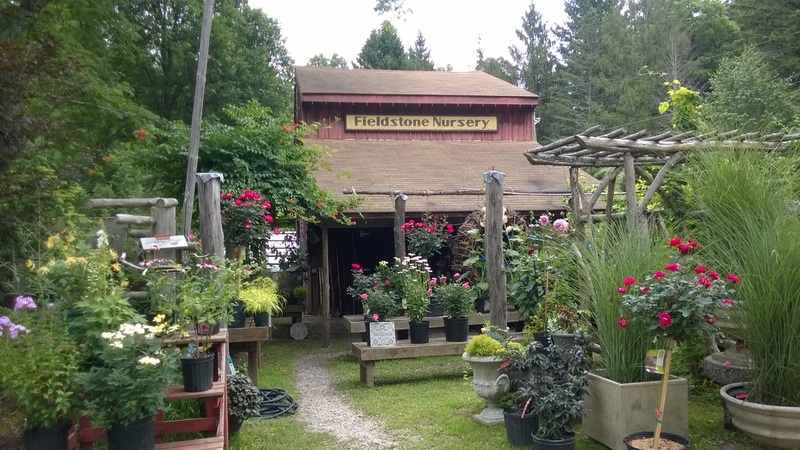 Fieldstone Nursery is a long-time, family-run business located in New Milford, CT just north of the town green. 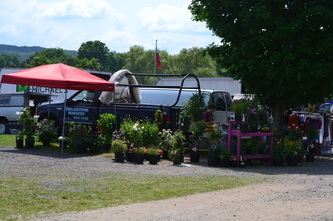 It started as a roadside flower stand at the home of Richard & Shirley Baldwin some fifty years ago. Shirley Steck Baldwin was a third generation nurserywoman. Today it is run by their son Douglas. Fieldstone Nursery can help you with all of your needs - from finding which annuals to put in your front porch hanger to helping you pick which 15-foot tree you'd like to plant in your front yard. Visit us and you are sure to find more than what you are looking for! Every year we are open April - July, closed for August, and then re-open September - December. 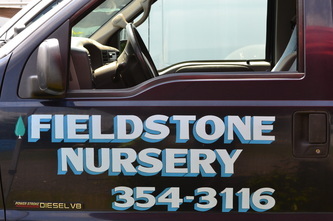 Here at Fieldstone, we specialize in Landscape Design and will help see your plans through from start to finish. We can help you find uncommon and underused plants for your special garden. You can find us at the New Milford Farmer's Market on Saturday mornings on the town green, and at the Elephant's Trunk Flea Market on Route 7 on Sunday mornings.